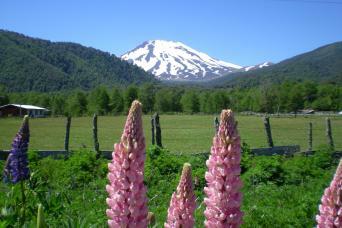 Foodie Adventures in the Volcano & Lakes District of Southern Chile - biking, hiking, and white water rafting! Of course the high points include the famous wines of Chile and the many local culinary delights! Enjoy hot springs and other natural luxuries of this wild land!